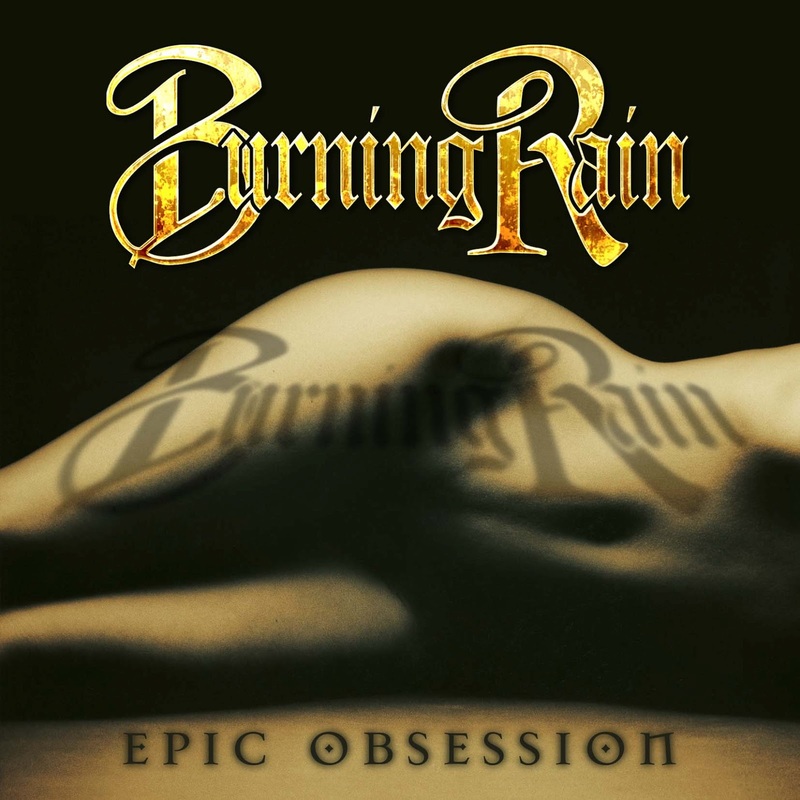 RockUnitedReviews: BURNING RAIN: "Epic Obsession"
And the rain comes crashing down... Doug Aldrich may be best known as the current Whitesnake guitarist, but he is also the main man of Burning Rain. The band released two albums in 1999 and 2000, both of them just re-released by their current label Frontiers. 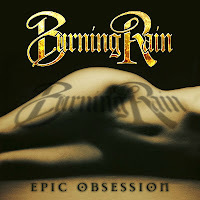 I'll look into them in another review, but let's check out the band's new album "Epic Obsession" first. When it comes to the production or the performances, it's hard to find any fault in this album. The album sounds great, vocalist Keith St. John is awesome, Doug Aldrich a true axe hero and the rhythm section of Sean McNabb (Bass) and Mat Starr (Drums) has a definite groove. If I was rating only those things, I'd have to give this the full set of R's, but once again it comes down to the songs... and while there are a few fine moments, most of them just don't leave a lasting impression. There's a certain air of familiarity in these songs. You'll hear a lot of Whitesnake in them, but that's only natural since Aldrich has co-written a lot of 'Snake's recent output. Apart from that, some of the songs remind me of Great White, Gotthard, Aerosmith, early Van Halen, Cinderella... "classic" hard rock stuff. It's just that it's so "by the book" yet the page about truly memorable hooks seems to have been missed. Especially the faster, hard rocking songs seem to pass me by. The slower tracks have more melody, "Made For Your Heart" and "Too Hard To Break" for example, and the full-blown ballads are classy stuff too, especially the album closing track "When Can I Believe In Love".